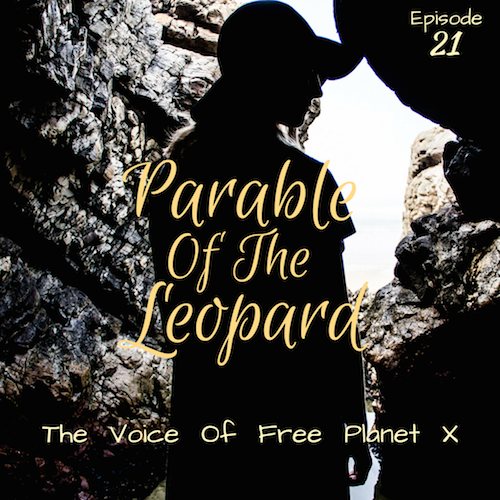 Almost a year ago, when I asked Strix to be a part of the Voice of Free Planet X, I warned her of two things: 1) her character was integral to the metaplot, so she would be on a lot of episodes, and 2) one of those episodes would be essentially a monologue. Neither of those bothered her, and when I finally delivered this script to her, she dug into it with both hands. Not everyone can handle a 2nd-person future-tense speech delivered to themselves in the past, but Strix took it all in stride. She’s an astounding performer, and this is one of the greatest performances I’ve had the pleasure to record. It’s an odd show–I know I say that about every episode; it’s always true–but it’s doesn’t feel odd. Strix grounds the more fantastic parts of the script in real tangible, emotion. Which could not have been easy when you have a story about a someone violently interacting with their doubles from alternate earths. When I listen to this episode, I think about that conversation we had back then. And I am so grateful that she agreed then, so that you can hear this now. Speaking of Strix, have you seen her roleplaying game show “Weekly Affirmations?” It’s part of the HyperRPG Twitch channel and if you like freeform/indie RPGs, its well worth your time. They’re all on YouTube if you want catch up. The most recent episode has Ajit George, who played the pacifist Jedi Knight in the newsletter exclusive episode. They’re great together. You should watch the show. It’s pretty decent. 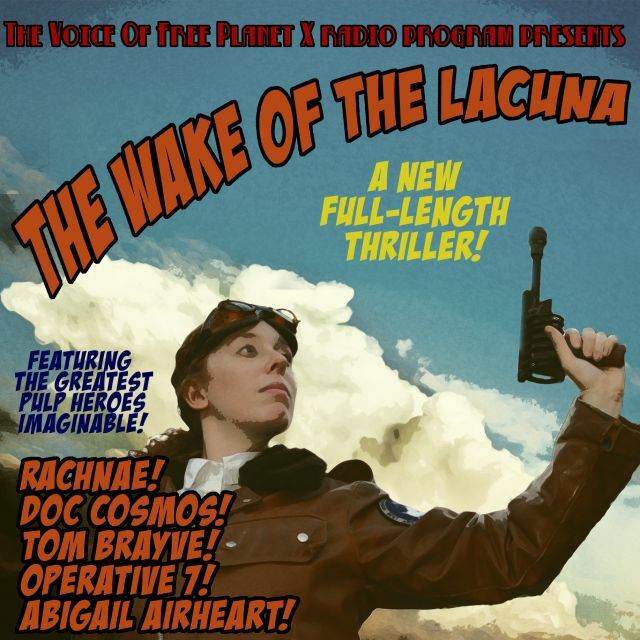 This weekend is the beginning of the Philadelphia Podcast Festival, and this afternoon is the VFPX component of said festival, “The Wake Of The Lacuna.” I’m so excited for this, folks! We had a rehearsal last night, and it was absolutely amazing. It’s more of an actual play than an audio play–the actors are doing all sort of reaction stuff that will delight the live audience but will be lost on the audio. If you’re in the area, there’s no reason you shouldn’t come. It’s free, it’s at 4pm today at the Art Church of West Philadelphia. If you’re not in the area, there might be a video for Patreon backers. 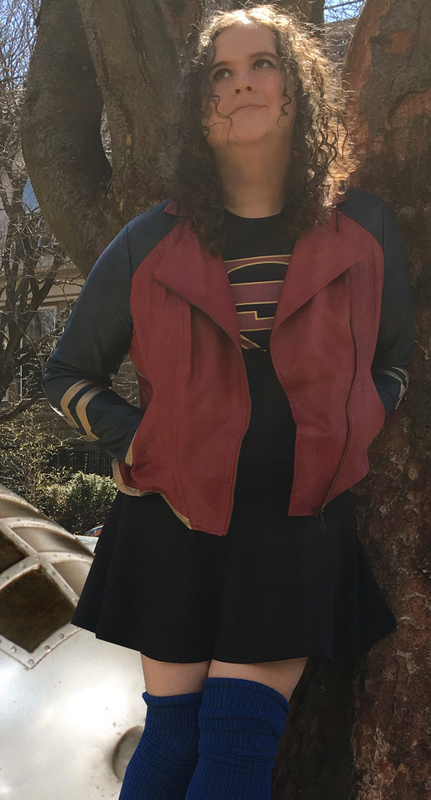 So if you’re not a Patreon backer, maybe you should consider it? There’s some nice bonus stuff there. Backer or not, you will get to hear “The Wake Of The Lacuna” on the podcast feed in September. I’m really proud of this show, it’s great script, the cast is superb, and I honestly don’t know if I’m ever going to top it. ‘Course, that’s how I felt about “Rap Battle Beyond The Stars,” too.